Arno Allan Penzias is an American physicist and radio astronomer who won a share of the Nobel Prize in Physics 1978. 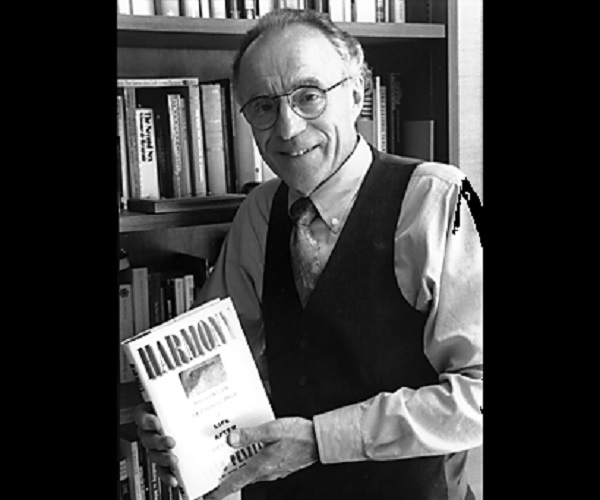 This biography of Arno Allan Penzias provides detailed information about his childhood, life, achievements, works & timeline. 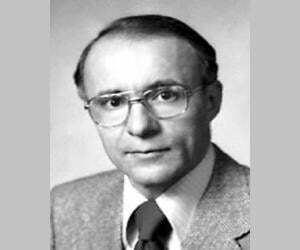 Arno Allan Penzias is an American physicist and radio astronomer who won a share of the Nobel Prize in Physics 1978. He is one of the discoverers of the cosmic microwave background radiation, which helped establish the Big Bang theory of cosmology. Born into a Jewish family in Germany during the early 1930s, he grew up during a period of great political turmoil in the country. 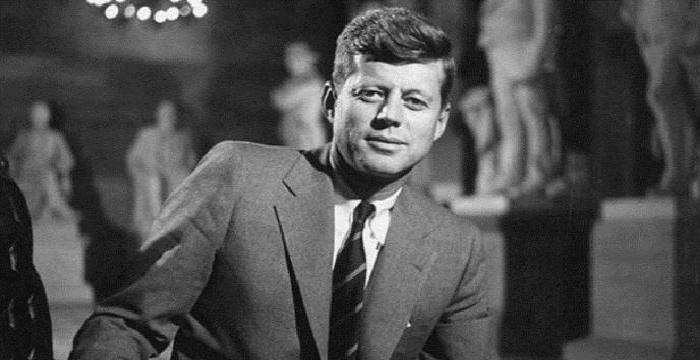 As a child, he was transported to Britain during a rescue operation just before the World War II began and was luckily reunited with his family which then migrated to the United States. His parents worked hard to rebuild their lives and soon settled into a comfortable middle-class existence. Interested in science from a young age, he enrolled at the City College of New York after completing his high school and graduated with a degree in physics. After serving as a radar officer in the U.S Army Signal Corps for two years he proceeded to complete his doctorate and joined Bell Labs in Holmdel, New Jersey, where he began his experiments on ultra-sensitive cryogenic microwave receivers. His research and findings also helped astronomers in confirming the Big Bang theory. Arno Allan Penzias was born on April 26, 1933, in Munich, Germany, into a middle-class Jewish family. His idyllic childhood was rudely jolted when his family was rounded up for deportation to Poland when he was a little boy. He, along with his younger brother, was sent to England in 1939 during a rescue operation for Jewish children. 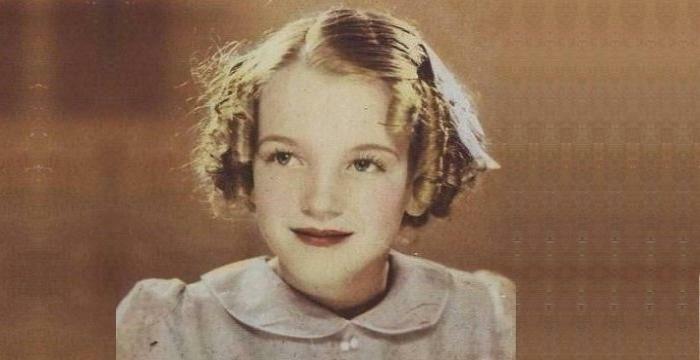 Their parents joined the boys shortly after and the entire family migrated to New York City in 1940. He attended Brooklyn Technical High School and graduated in 1951. Then he enrolled at the City College of New York to study chemistry but changed majors in between and graduated in 1954 with a degree in physics. Following graduation, Penzias served for two years as a radar officer in the U.S Army Signal Corps. His army service helped him get a research assistantship in the Columbia University Radiation Laboratory, then heavily involved in microwave physics. He began his thesis work under Charles Townes, who later invented the maser. He was awarded a Ph.D. in physics in 1962. After completing his doctorate he took up a job at Bell Labs in Holmdel, New Jersey. Though his initial intention was to work there temporarily, he ended up working there for the next 37 years. At Bell Labs, he collaborated with Robert Woodrow Wilson and worked on ultra-sensitive cryogenic microwave receivers, intended for radio astronomy observations. The duo built a very sensitive antenna/receiver system and in 1964, encountered radio noise that they could not recognize. The radio noise was far less energetic than the radiation given off by the Milky Way, and it was isotropic. After further investigations in this regard failed to point to any sources of interference, the two physicists contacted Robert Dicke, an expert in the field of astrophysics. 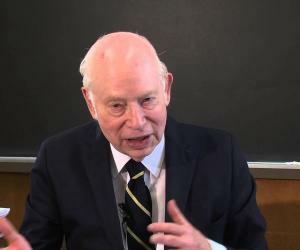 Penzias and Wilson described their observations in the ‘Astrophysical Journal’ along with inputs from Dicke suggesting the interpretation as the cosmic microwave background radiation (CMB), the radio remnant of the Big Bang. Their findings allowed astronomers to confirm the Big Bang, and also clarified many of their previous assumptions about it. In 1972 he became the Head of the Radio Physics Research Department, succeeding A.B. Crawford upon his retirement. In 1976, he was appointed the Director of the Radio Research Laboratory, an organization where several scientists and engineers were engaged in a wide variety of research activities, principally related to the understanding of radio and its communication applications. During the 1970s he also continued his personal research work in radio astronomy using a millimeter-wave radio telescope his own group had built. 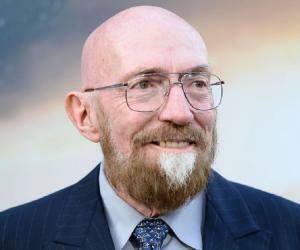 In 1979 he took over the responsibility for Bell Labs' Communications Sciences Research Division while continuing with his personal research on the effects of nuclear processing in the Galaxy through the study of interstellar isotopes. In 1981 he was promoted to Vice-President of Research at Bell Labs. During the later years of his career he started working with the investing staff and portfolio companies of a single venture capital firm, New Enterprise Associates, and also serves as a venture partner at the firm. Arno Penzias and Robert Wilson accidentally discovered the cosmic microwave background (CMB), the thermal radiation left over from the time of recombination in Big Bang cosmology. Its discovery is considered a landmark test of the Big Bang model of the universe. 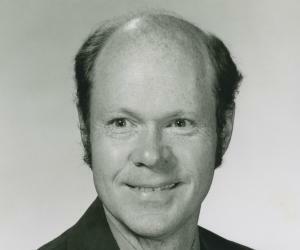 He was elected a Fellow of the American Academy of Arts and Sciences in 1975. In 1977, Penzias and Wilson received the Henry Draper Medal of the National Academy of Sciences. Arno Allan Penzias and Robert Woodrow Wilson were jointly awarded one half of the Nobel Prize in Physics 1978 "for their discovery of cosmic microwave background radiation." The other half went to Pyotr Leonidovich Kapitsa "for his basic inventions and discoveries in the area of low-temperature physics." 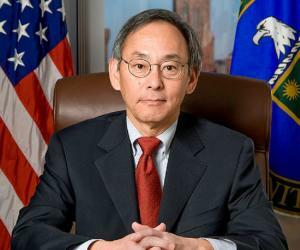 In 1998, he was awarded the IRI Medal from the Industrial Research Institute. He married Anne Pearl Barras in 1954. The couple has three children.